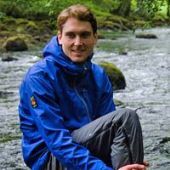 All Páramo waterproofs are designed to actively ‘Direct’ water (liquid water as well as water vapour) to where you need it to keep you comfortable. The Paramo Alta & Velez have become bywords for mountain jackets. Directionality is the term for moving moisture one way outwards, from Cambia base layers to the outer weatherproof protection of Nikwax Analogy. As a result of Directionality, Páramo gear outperforms all other outdoor garments – better than ‘breathable’, more comfortable than ‘waterproofs’, as supple and silent as ‘soft shell’, and, unlike other systems, working just as effectively whatever the temperature or humidity. The most comfortable thing you can wear is a Paramo waterproof. 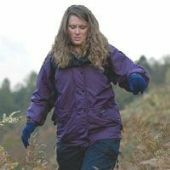 All Paramo waterproofs are at special offer prices.